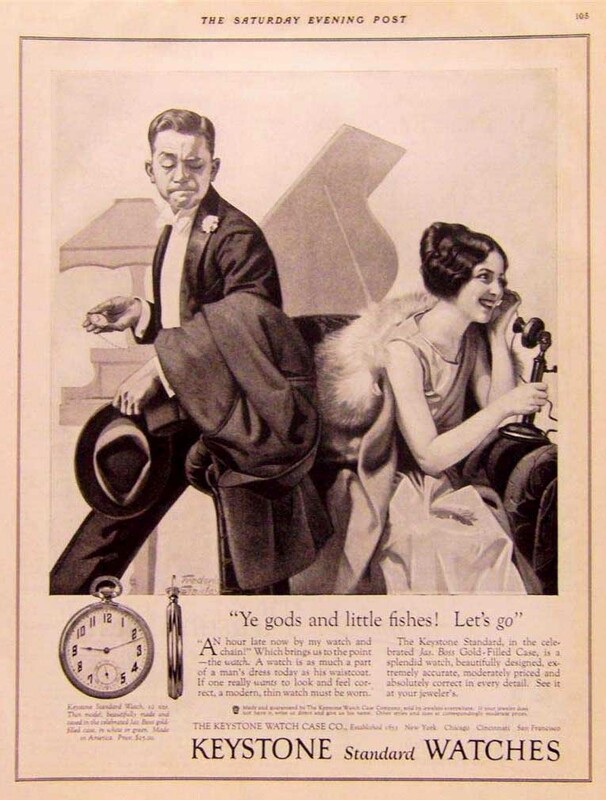 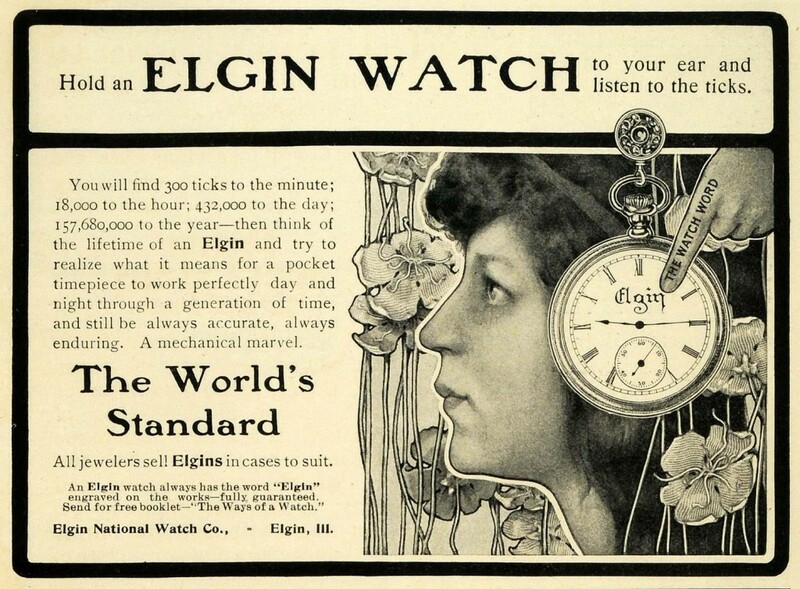 Lovely period Art Nouveau illustration extolling the virtues of an Elgin watch. 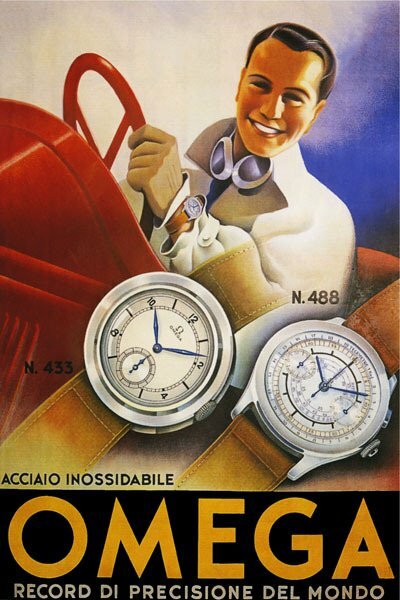 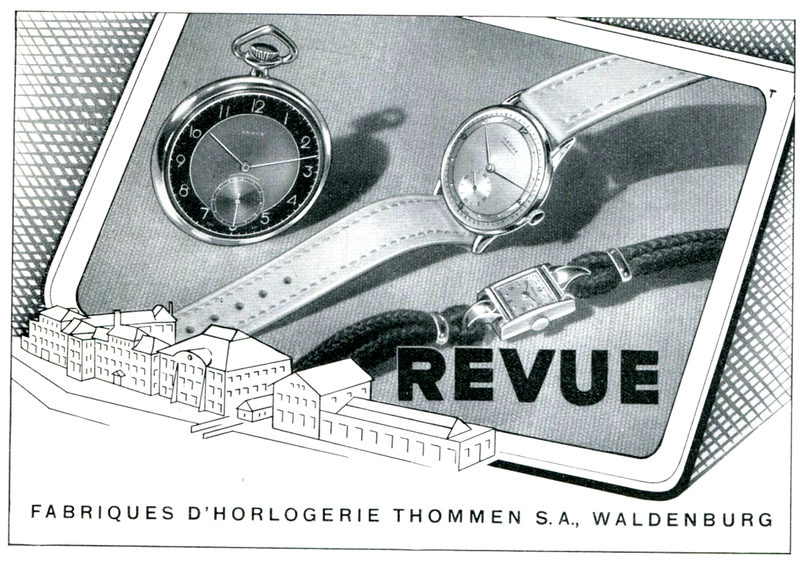 This era saw the rise of the “wristlet” or early wrist watch for ladies. 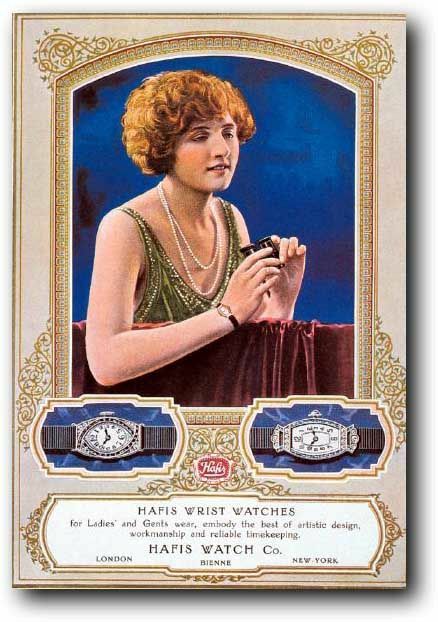 Elegant Hafis Watch Co. advertisement featuring ladies’ platinum, diamond and sapphire ribbon wristlet watches, circa ’20s. 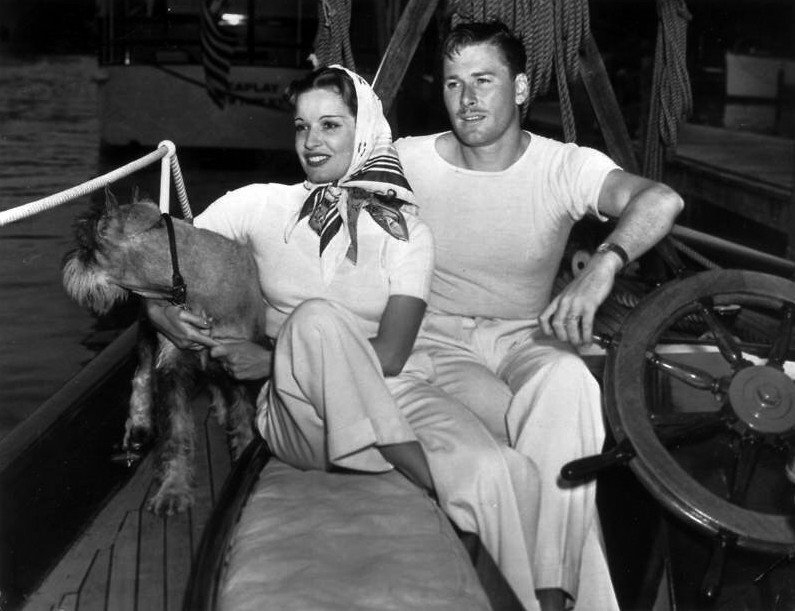 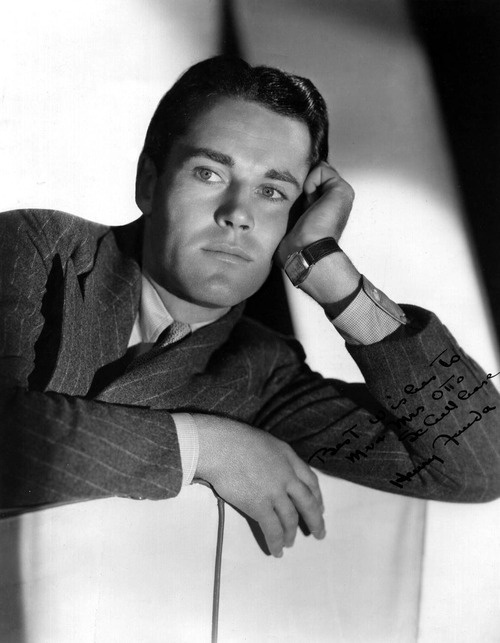 Errol Flynn – in muscle shirt and wristwatch – on board the Zaca with wife, French film star Lili Damita, and their schnauzer Amo.